Eclipse Cross makes a bold statement. Its muscular profile, dynamic alloy wheels and LED lighting create a sophisticated balance of sport and style that reflects its individuality. 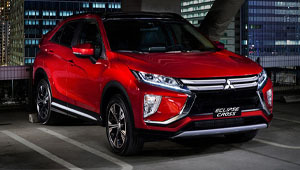 Challenges arise when you least expect them. 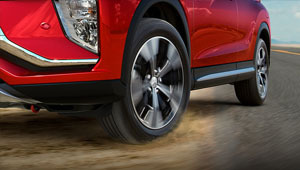 Whether navigating winding roads or snowy conditions, the Super All Wheel Control (S-AWC) system supplies optimal torque to rear wheels for enhanced vehicle dynamics, stability and control. 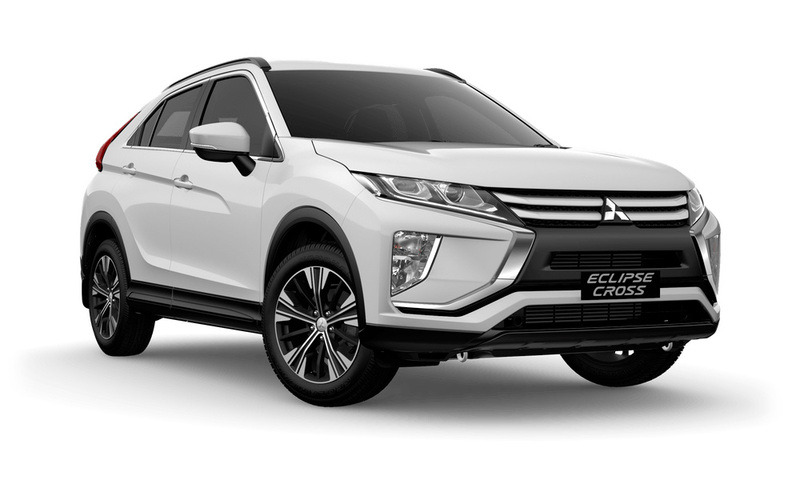 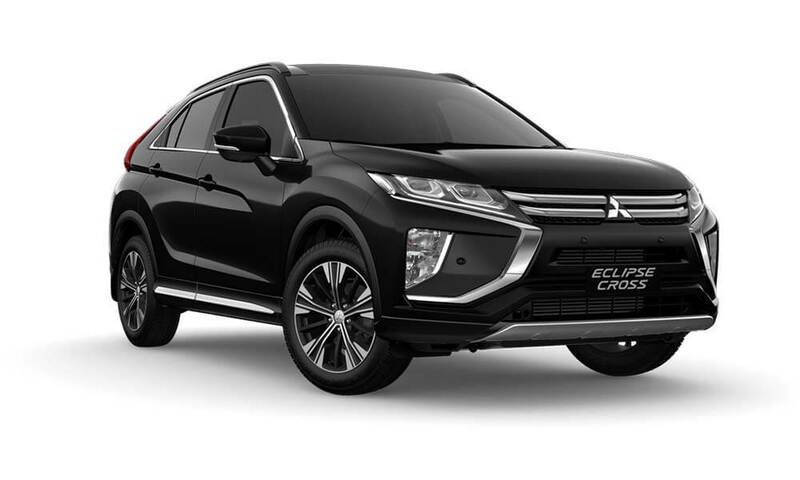 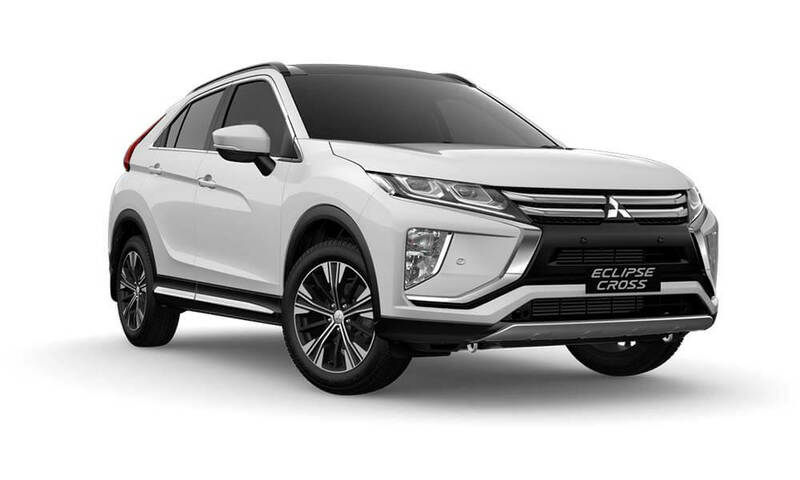 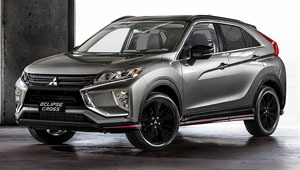 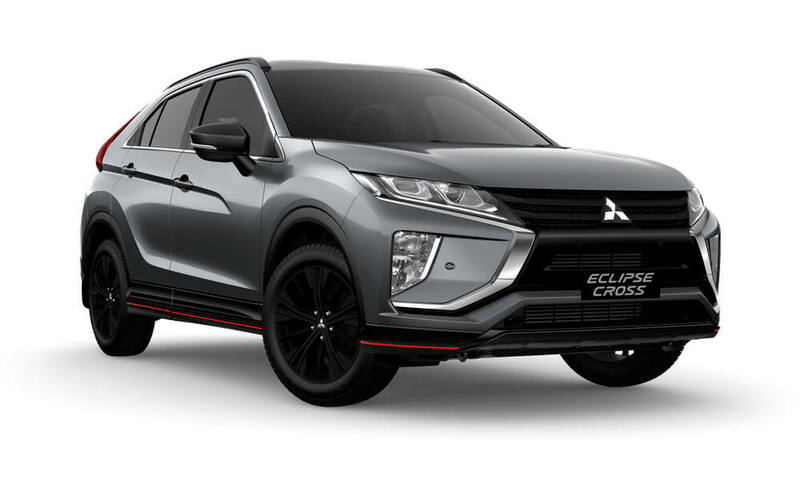 The Eclipse Cross Black Edition has arrived and with it a new level of styling attitude. Featuring unique black grille, black 18" alloy wheels, black mirrors, red stripped front, side and rear body extensions and privacy glass. 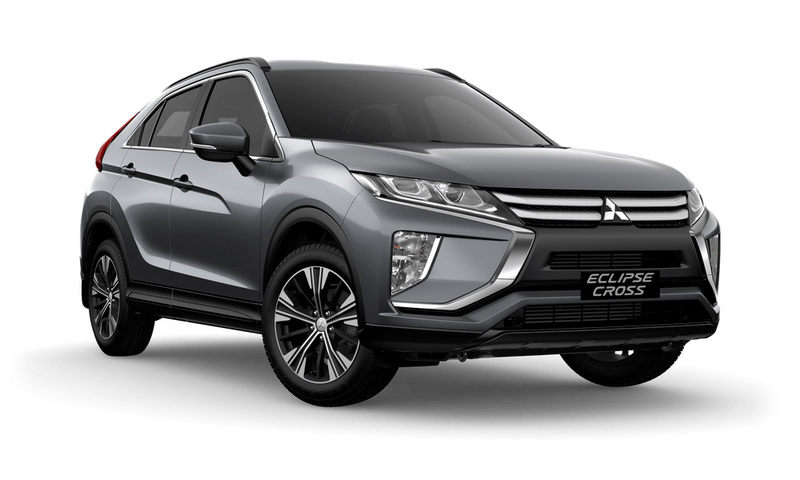 Additional features include Smart Key, One Touch Start System and front and rear parking sensors for that extra peace-of-mind.